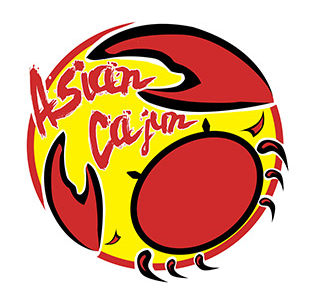 Online ordering menu for Asian Cajun Plus (Chinatown). Come to Asian Cajun Plus in Chicago, IL for some steaming hot comfort foods. Try our specials like the Cajun Crawfish Fried Rice, Fried Catfish, and our Po' boys. We're located on S. State St at Cermak Rd, near the Chinese-American Museum of Chicago and the Mercy Hospital. We are walking distance from the Green subway line, stops are Cermak-Chinatown and Cermak-McCormick Place. Order online now for carryout and delivery!